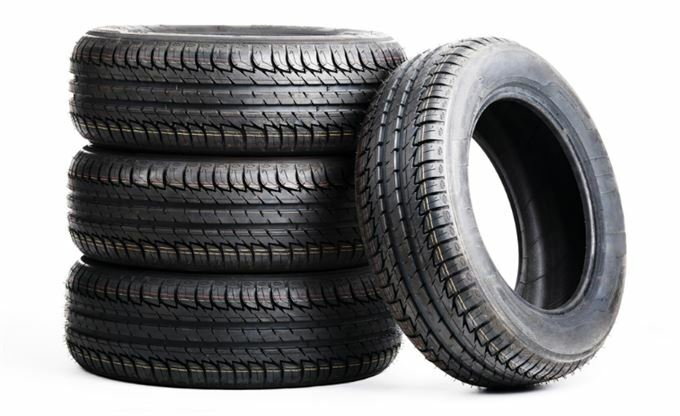 A high level of confidence in South Africa’s ability to manufacturer quality tyres has resulted in a R553 million capital investment in local production by the local tyre manufacturers over the past year. This key indicator is driving Nobuzwe Mangcu, newly appointed Managing Executive at the South African Tyre Manufacturers Conference (SATMC)’s passion for this R30 billion industry. Mangcu was appointed as Managing Executive of the SATMC during March 2015. She is filling the gap left by industry veteran, Dr Etienne Human, former SATMC CEO, who has worked in the tyre industry for 23 years, and has been at the helm of SATMC for the past 16 years. SATMC is a representative body consisting of the four South African tyre manufactures Bridgestone, Continental, Goodyear and Sumitomo. Together these four manufacturers produced a total of 8.6 million tyres in 2014 for the South African market and export. Most recently, Sumitomo announced a R1.1 billion investment into its Ladysmith factory in 2014, increasing capacity and upgrading the technology used in the plant. “Sumitomo produces tyres for the Chevrolet Utility and will begin supplying tyres for new models of Volkswagen and Toyota vehicles in 2016,” says Mangcu. Additionally, Continental Tyres recently invested a total of R65 million in a new Coal Boiler House. “The opportunity to work with the local tyre manufacturers to identify opportunities to grow the tyre industry further and ensure that South Africa remains a sustainable location for tyre manufacturing excites me tremendously,” says Mangcu. Similarly, Human says that he has found great fulfilment in making a contribution to the industry, creating a platform for the success and sustainability of the tyre industry in South Africa. Mangcu’s focus for SATMC will be on finding workable solutions to the challenges facing the South African tyre industry in order to retain and grow tyre production in South Africa, while finding opportunities to enhance government and industry co-operation to work together towards this objective. SATMC would like to thank Etienne for his dedication to SATMC and the many years of tireless service to the industry.